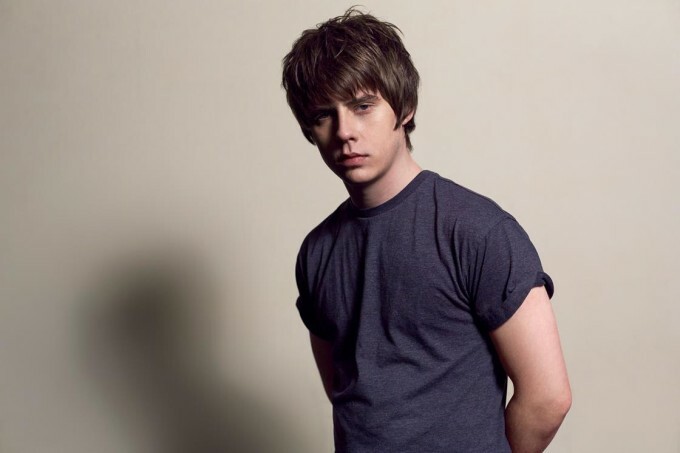 EMI has this afternoon confirmed that the new Jake Bugg album ‘On My One’ will be released in Australia in the middle of June. It’s an incredibly personal opus for the British singer songwriter, who wrote all eleven songs on the album, as well as playing most of the instruments on it and, except for three songs, producing it too. Hence its title. Though we’re told to expect an album diverse in genre – pop, rap, folk, soul and country are all mentioned in a presser – it is, at its heart, a blues record. ‘On My One’ is out here on Friday June 17.